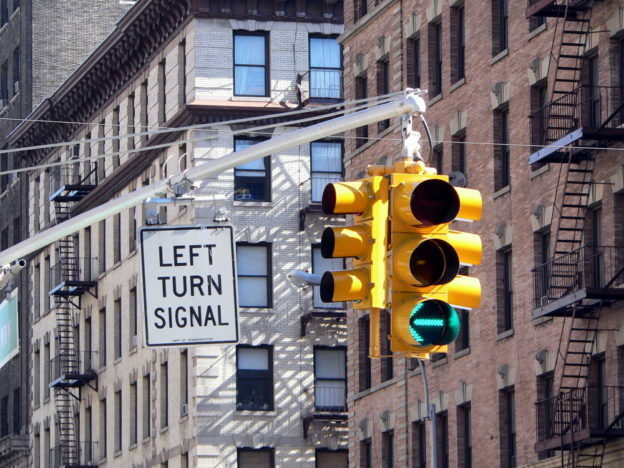 According to a study developed by the New York City Department of Transportation, left turns cause over three times as many pedestrian and cyclist serious injuries and fatalities than right turns do. 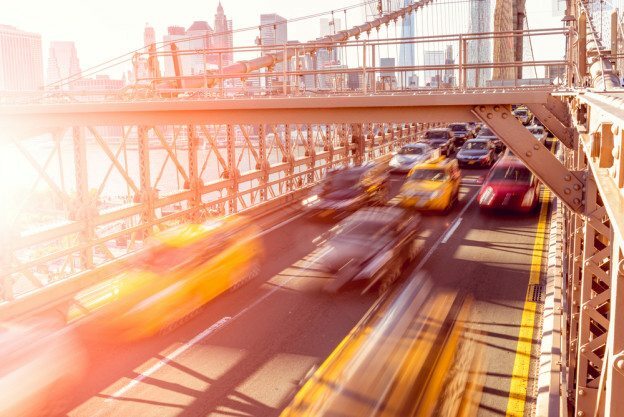 Furthermore, NYC City Hall reported that between 46 and 56 pedestrians and cyclists died and between 5,577 and 5,928 pedestrians and cyclists were injured in a recent five-month period due to New York City traffic. 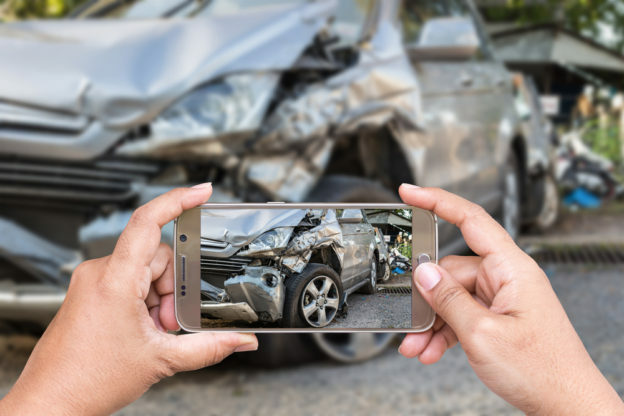 This entry was posted in Car Accident Attorney Brooklyn and tagged Brooklyn auto accident attorney on February 28, 2019 by Jeffrey K. Kestenbaum. Commercial trucks are vital to the New York City economy. Yet driving a semi-truck around the five boroughs is not easy. Semi-trucks operate much differently than the average family sedan in terms of how they brake, steer, and create dangerous blind spots. All of these factors can lead to a New York truck accident. In fact, New York is one of the top ten states for the highest average of fatal large truck and bus crashes. This entry was posted in Car Accident Attorney Brooklyn and tagged Brooklyn auto accident attorney on January 20, 2019 by Jeffrey K. Kestenbaum. After a car accident, you will likely be frightened. You may be suffering from injuries. Your car may be totaled. You may have a million things running through your mind. One thing you should be thinking about is the proper steps to take following an accident. You cannot simply leave the accident scene and move on with your life. You need to get some information, and the more, the better. This entry was posted in Car Accident Attorney Brooklyn and tagged Brooklyn auto accident attorney on October 31, 2018 by Jeffrey K. Kestenbaum. 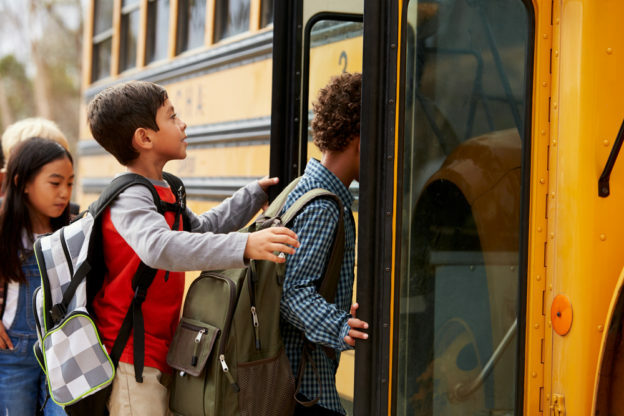 Summer break is winding down and we are now approaching fall, which means school is back in session across the country. This means that you will see school buses on the road during your commute and as you run errands during the day. This entry was posted in MTA Tour Bus Accident and tagged Brooklyn auto accident attorney, tour bus accident lawyer on August 17, 2018 by Jeffrey K. Kestenbaum. Distracted driving is a huge issue in New York and other parts of the country. We all live busy lives. This hustle and bustle causes many drivers to try to multitask. As a result, they end up causing serious car accidents. This entry was posted in Car Accident Attorney Brooklyn and tagged Brooklyn auto accident attorney on July 19, 2018 by Jeffrey K. Kestenbaum. Texting and driving is becoming more prevalent in our society. 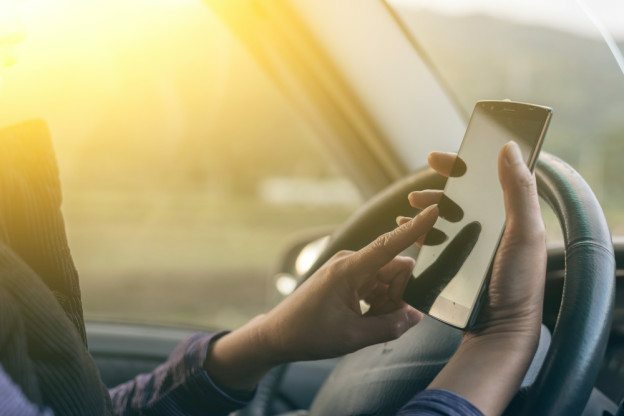 Virtually everyone has a smartphone nowadays, and many people want to be connected to it 24/7—even while driving. However, driving and texting is a dangerous activity that leads to many car accidents every year. Many cause serious injuries and even death. 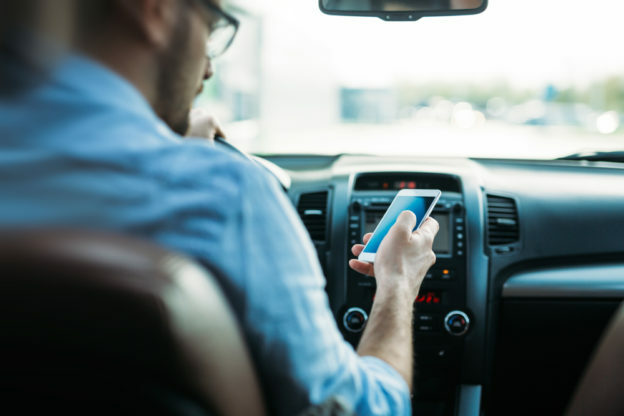 As a result, many states have enacted laws prohibiting drivers from using cell phones. This entry was posted in Car Accident Attorney Brooklyn and tagged Brooklyn auto accident attorney on January 25, 2018 by Jeffrey K. Kestenbaum. Holiday car accidents can really take the joy out of the Christmas season. But with winter weather and people drinking and driving, it’s something you need to be concerned about. This is the deadliest season to be driving, so if you must be out on the roads this time of year, make sure you drive safely. The holidays can be hectic, but instead of speeding on the roadways, slow down and take a little extra time to get to your destination. Here are some other tips to keep you and your loved ones safe this holiday season, as well as sometimes to avoid driving. This entry was posted in Brooklyn Slip & Fall Lawyer and tagged Brooklyn auto accident attorney on December 20, 2017 by Jeffrey K. Kestenbaum. 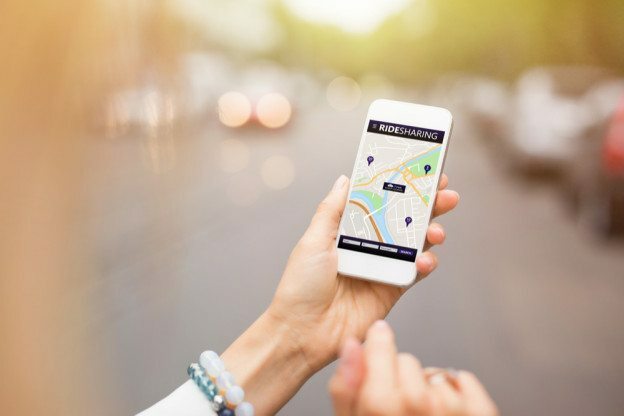 What Can I Do as a Passenger in a Rideshare Accident? Each of these has its pros and cons. One of the greatest cons of riding a cab is its high price. 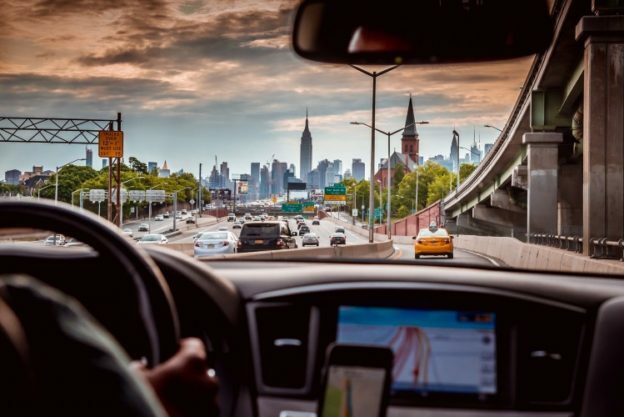 Now, rideshare cars permeate the roadways, giving carless New Yorkers a fast, affordable alternative to the options above. This entry was posted in Car Accident Attorney Brooklyn and tagged Brooklyn auto accident attorney on November 20, 2017 by Jeffrey K. Kestenbaum. If you have been injured in a New York car accident, the amount of compensation you can expect to receive will come down to one word: negligence. Basically, negligence refers to someone acting in a careless manner and causing injury to another person. While it seems so simple, it’s much more complicated in the eyes of the law. This entry was posted in Car Accident Attorney Brooklyn and tagged Brooklyn auto accident attorney on August 15, 2017 by Jeffrey K. Kestenbaum. 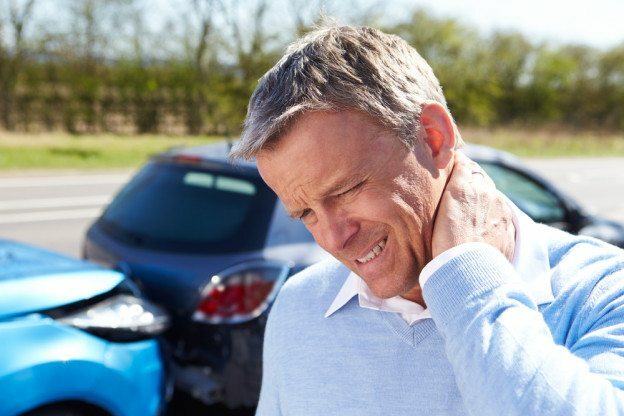 A car accident can potentially cause one or more victims to suffer severe injuries. These injuries can lead to permanent disability or death. In less dramatic cases, an injury can keep the victim from working for a prolonged period and require him or her to undergo extensive medical treatment. If you drive or ride a bicycle in Brooklyn, know the laws that apply to your case and how personal injury claims work. You could find yourself facing financial expenses after an accident and considering filing a personal injury claim to seek compensation for them. This entry was posted in Car Accident Attorney Brooklyn and tagged Brooklyn auto accident attorney on June 22, 2017 by Jeffrey K. Kestenbaum. © 2019 All Rights Reserved. Jeffrey K. Kestenbaum. Previous results do not guarantee future outcomes. No fee unless successful.